:. Local San Jose company - we meet face-to-face. We deliver clear, concise resumes with accuracy and precision. One of my best email messages! Aug 19th @ 9:21 AM. 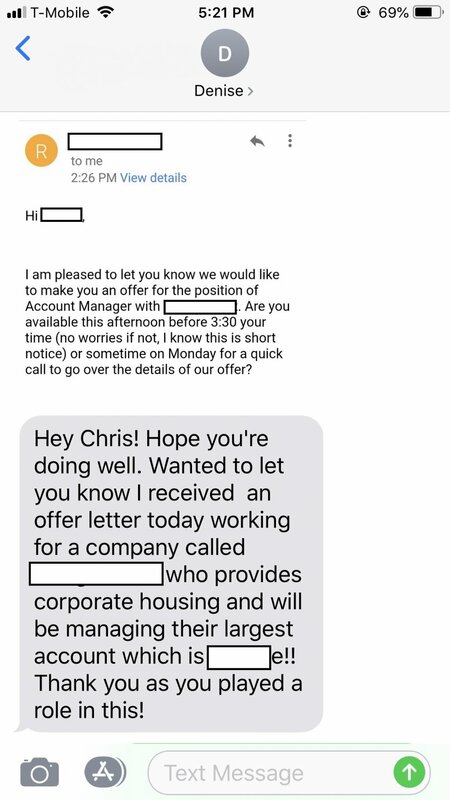 So happy for my Client! you ARE the man. God Bless you. you are a life saver!!! Invest in quality, precision, and accuracy. Clients from all major SV companies. Local San Jose company - we meet face-to-face. Clean and simple website - a model for our way of delivering documents. 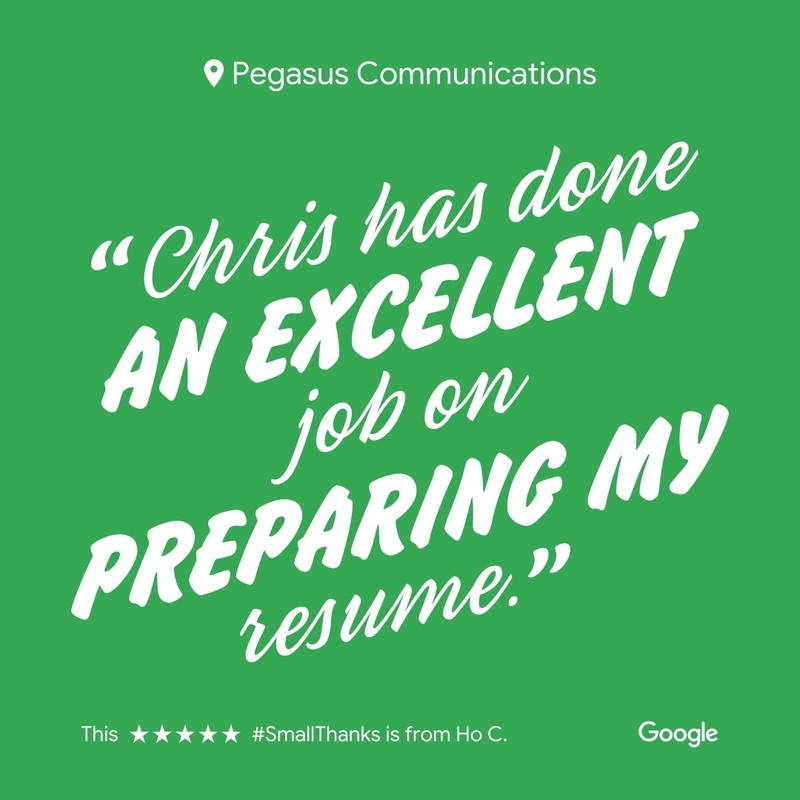 A Pegasus resume will help you focus your job search, list achievements; and aid you in an interview. Your LinkedIn profile should align with your resume - and we help you accomplish this task. There are ways to reach out to folks on LinkedIn - and Chris will provide templates to do so. See Customer Reviews and a video of Customer Reviews. We (you & Chris Palomino [Owner / Professional Writer]) will work together to develop a clear, concise resume. Chris will also help you present yourself, update your LinkedIn profile, and sell your skill set in an interview. See our Customer Reviews. 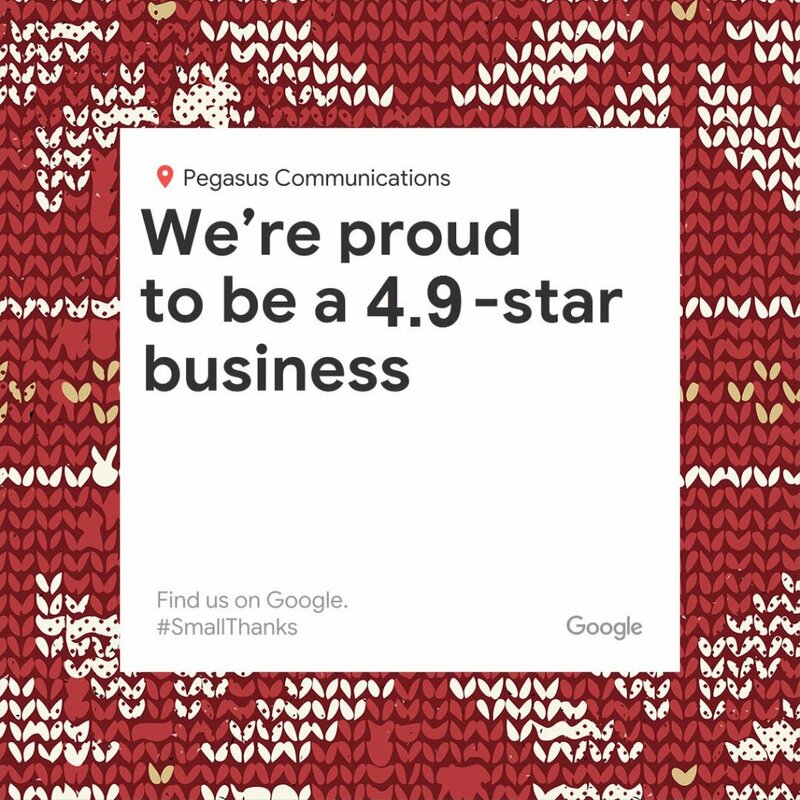 Pegasus Communications is a Christian <>< company. Our sincere desire is to provide the highest level of service to reflect honesty and integrity. 1. 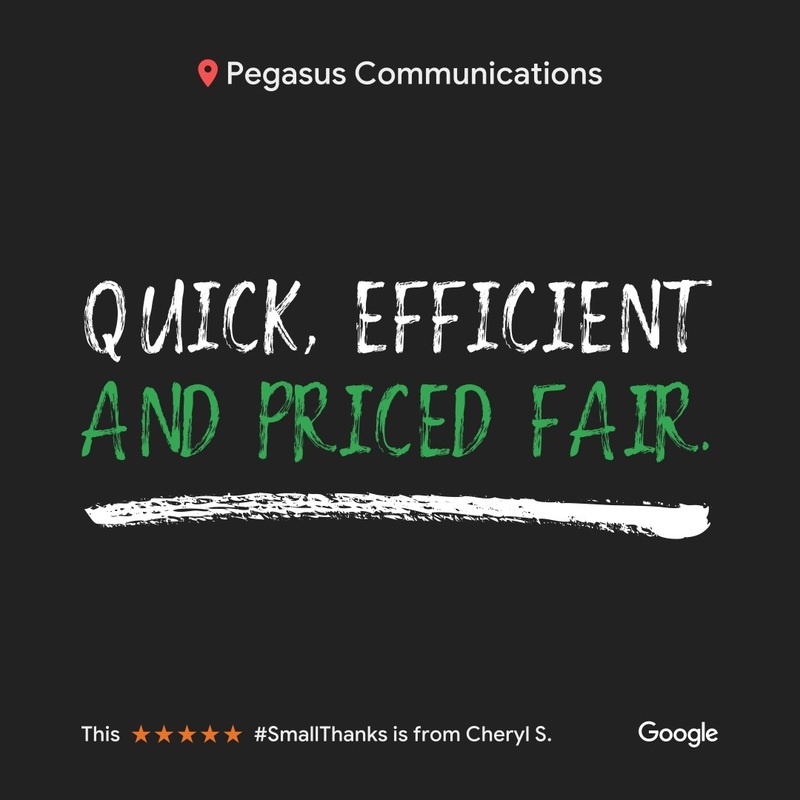 Call or text Chris (Pegasus Communications - Owner) at 408.472.8950 to set up an appointment (you can also send an email). 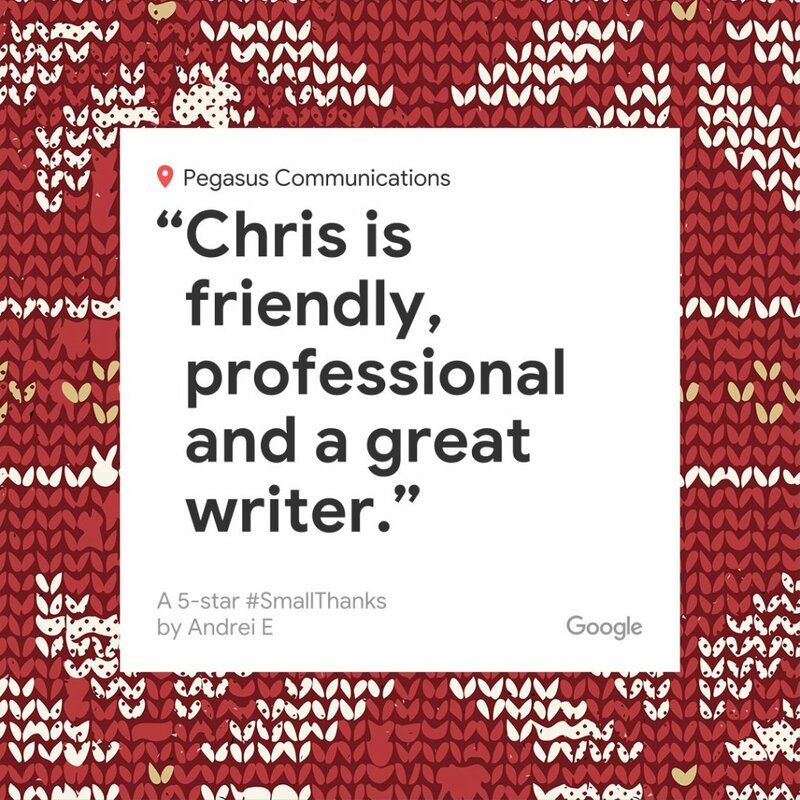 Chris will let you know what you need to start thinking about and what you might want to bring to your meeting with him. 3. Chris develops a first draft of the resume. Your first draft will have questions, commentary, and advice. You will answer the questions in a format that is the most comfortable for you (e.g., phone, email, or within the document). 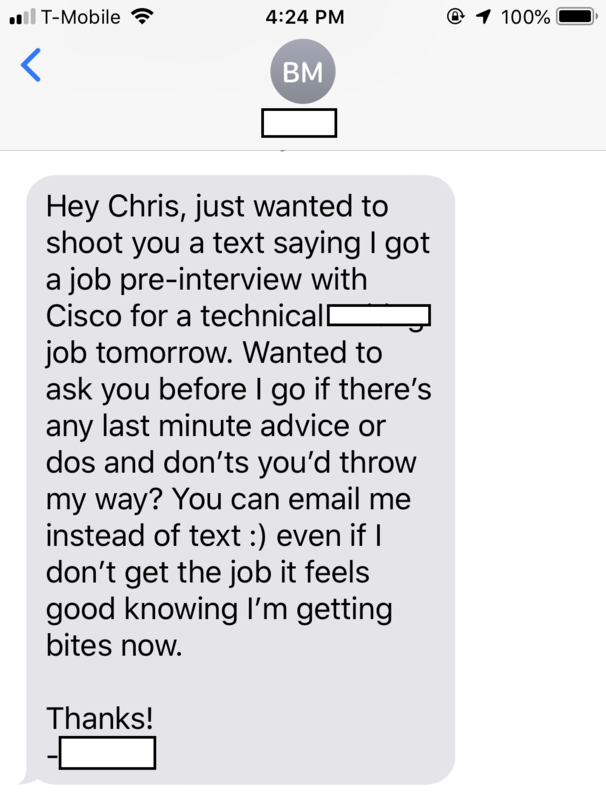 Note: Not everyone needs a $400+ resume service - Chris is reasonable in his approach (and will work w/ you on price). 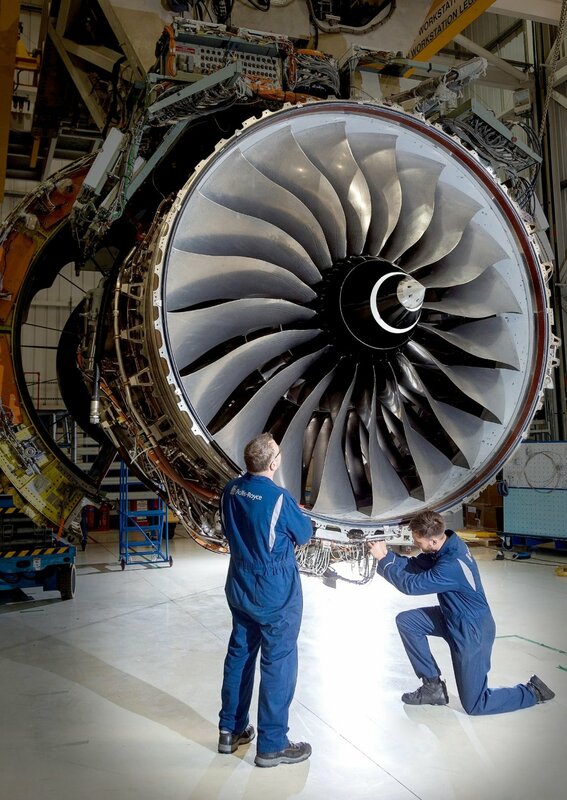 The main goal of the company is to help you (the client), and do so with value and respect.